BERLIN (Bloomberg) -- Daimler AG is chasing Tesla Motors Inc. in a push to sell batteries for storing energy generated in daylight hours from rooftop solar panels to homeowners and businesses. The German automaker will sell Mercedes-Benz branded lithium-ion batteries in a tie-up with utility EnBW Energie Baden-Wuerttemberg AG from June, the company said. The battery technology Daimler uses in its cars "has proven to work for millions of driven kilometers in the toughest environments of heat and cold, which makes it the best candidate also for stationary use," Harald Kroeger, a Mercedes-Benz development executive, said in a statement. The announcement comes on the heels of similar plans by Tesla, which received more than 40,000 reservations worth about $800 million in potential sales, in the first week of offering its battery. The market is growing along with the need to store renewable energy to use it when the wind isn't blowing and the sun isn't shining. Germany is the biggest economy to rely so heavily on renewables. 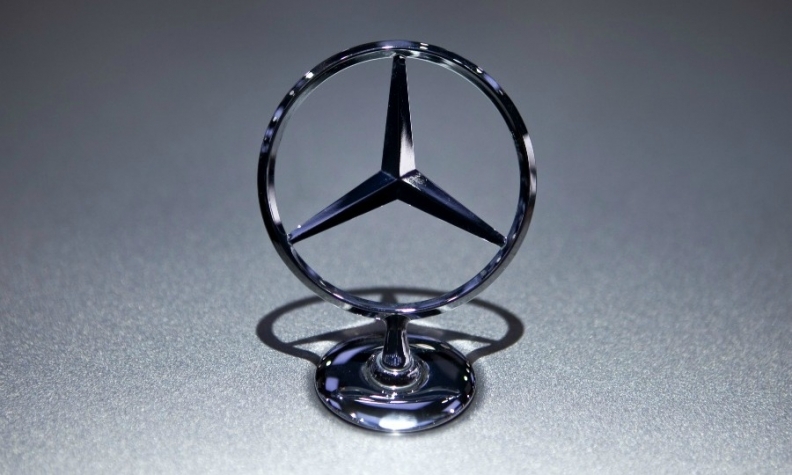 Daimler will start sales at "competitive" prices at next month's Intersolar trade fair in Munich, Madeleine Herdlitschka, a spokeswoman, said Friday by phone. "We have been working on this product for quite some time and one large storage unit is already in successful operation," she said. Daimler unit Deutsche Accumotive will produce batteries in 2.5 kilowatt-hour or 5.9 kilowatt-hour versions that can be linked together. Shipments will begin in October.